By taking control of its asset management unit, and selling its Allfunds platform, the Spanish bank thinks it can make a return on investment of over 20 percent. 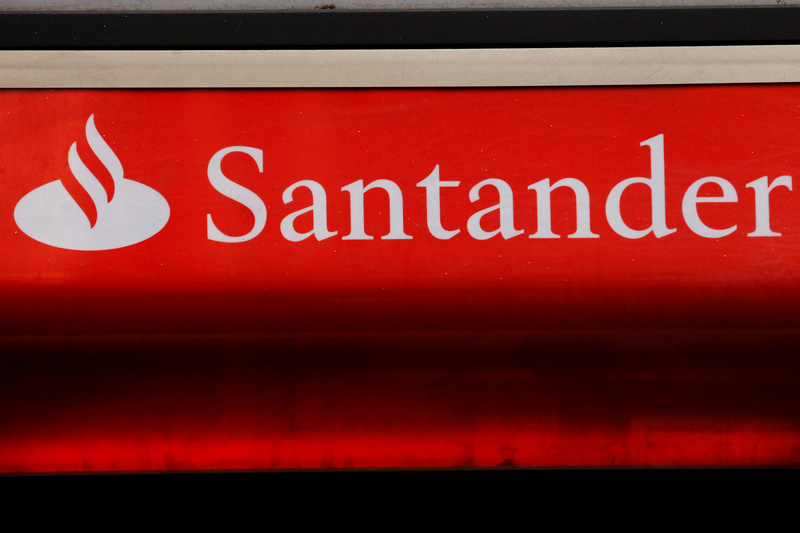 There may be execution risk, but given the division never lived up to Santander’s grand plans, it’s a good outcome. Santander on Nov. 16 said it had agreed to buy back a 50-percent stake in its asset management unit from Warburg Pincus and General Atlantic. The Spanish bank said the private equity groups had agreed to work towards the sale or stock market listing of the unit's mutual fund platform Allfunds. Allfunds is 50-percent owned by the asset management unit - giving Santander itself an effective stake of just over 50 percent - and 50 percent owned by Intesa Sanpaolo, the Italian bank. Santander said the deal, including the sale of Allfunds, would add one percent to its earnings per share in 2018. It expects the transaction to generate a return on invested capital of above 20 percent in 2018, and of above 25 percent in 2019. It would also shave 11 basis points from its core equity Tier 1 ratio at the end of 2017.